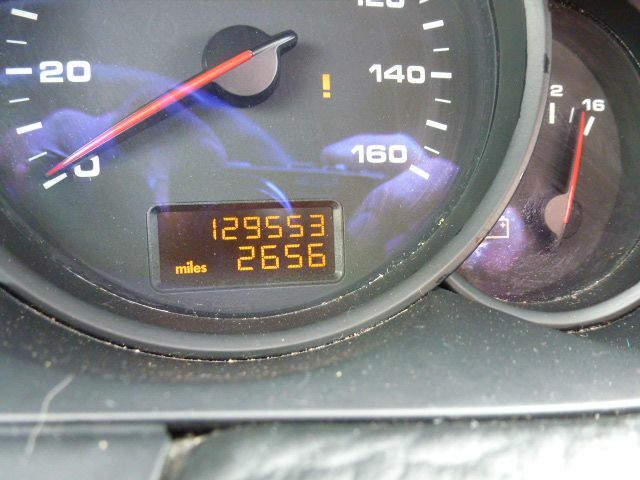 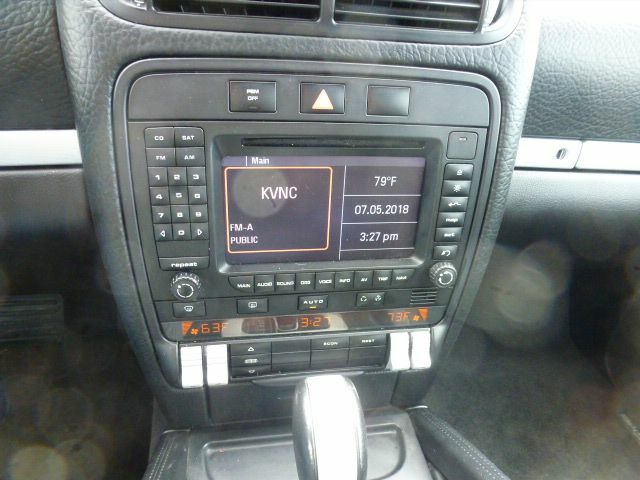 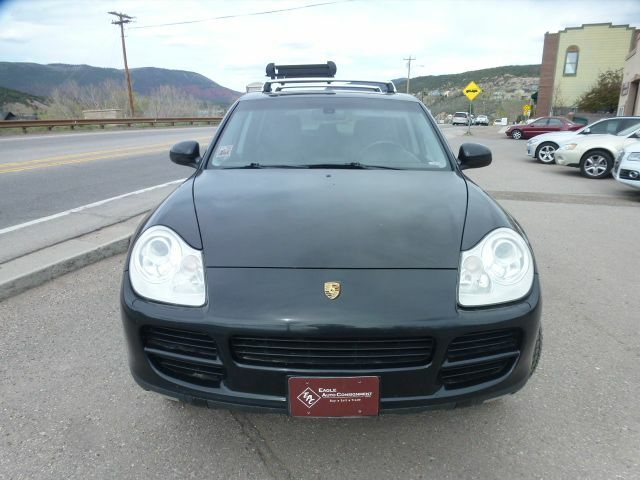 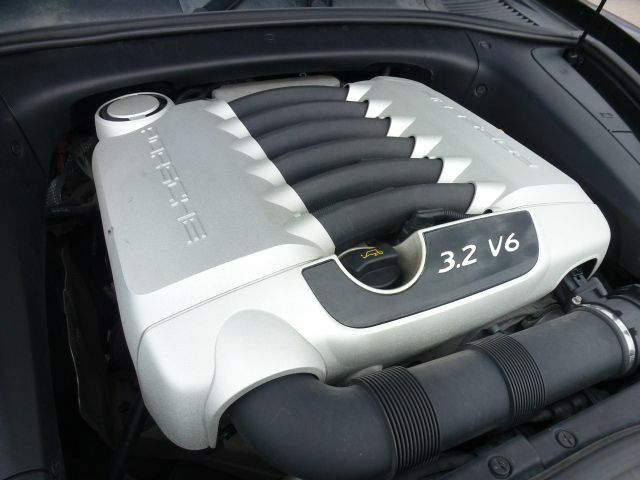 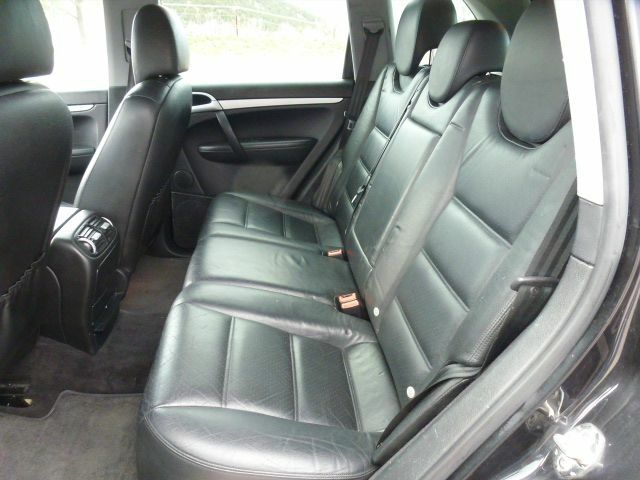 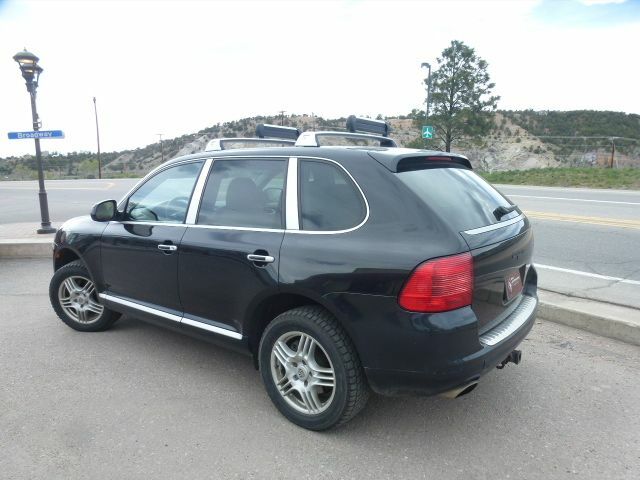 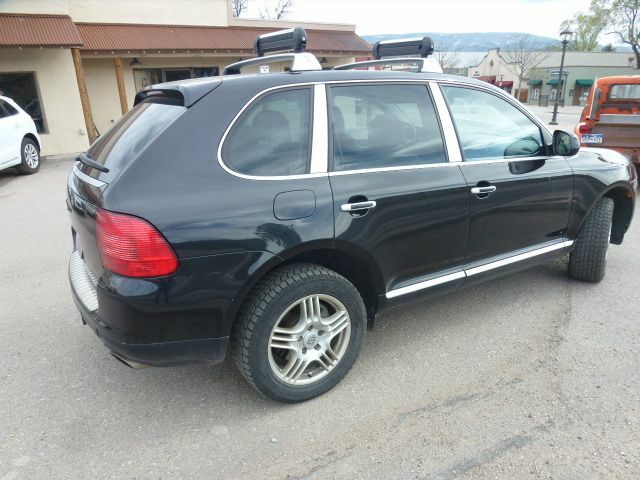 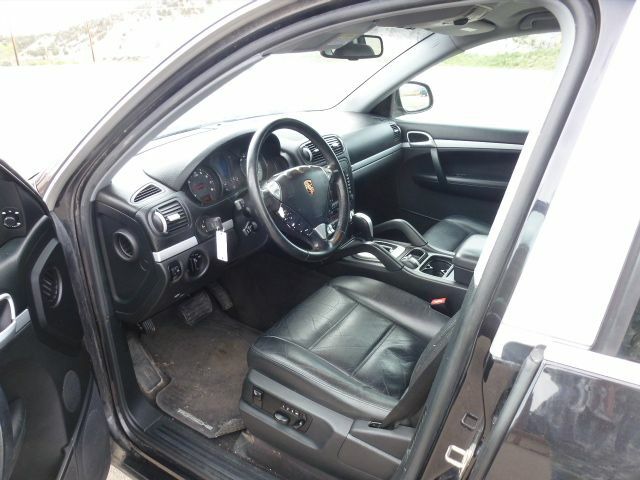 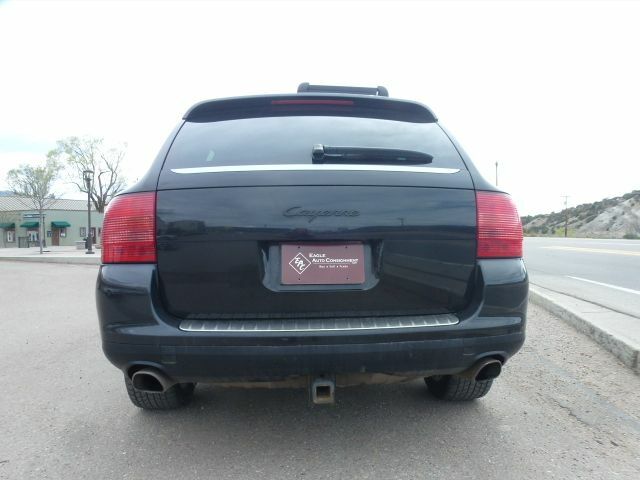 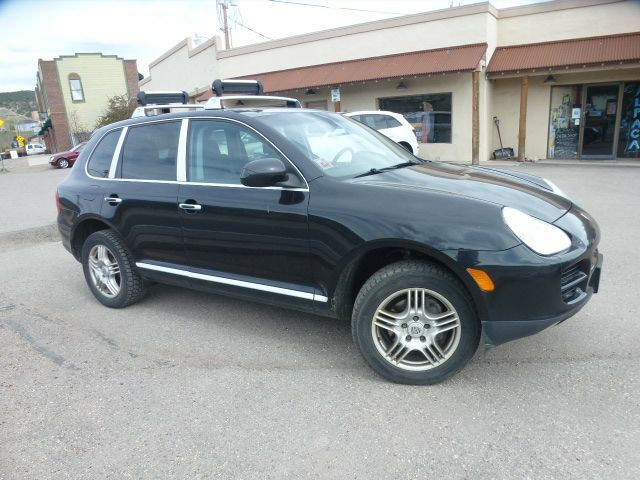 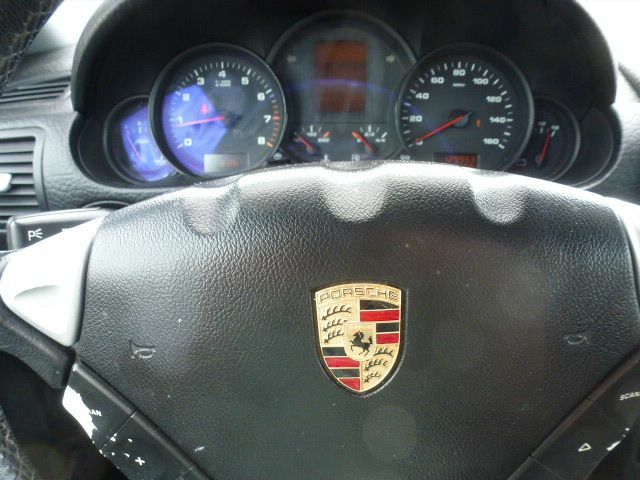 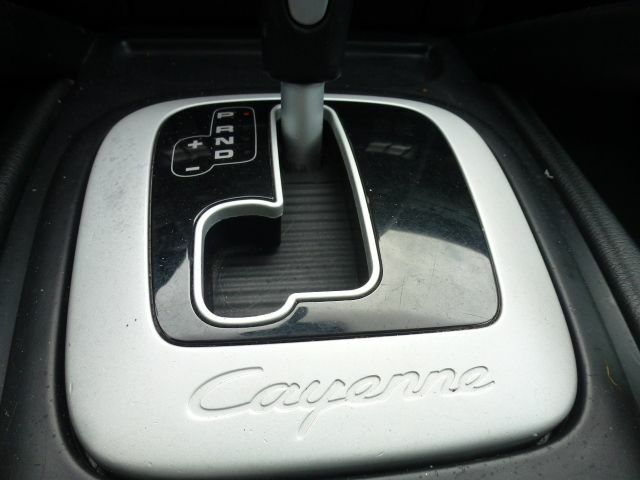 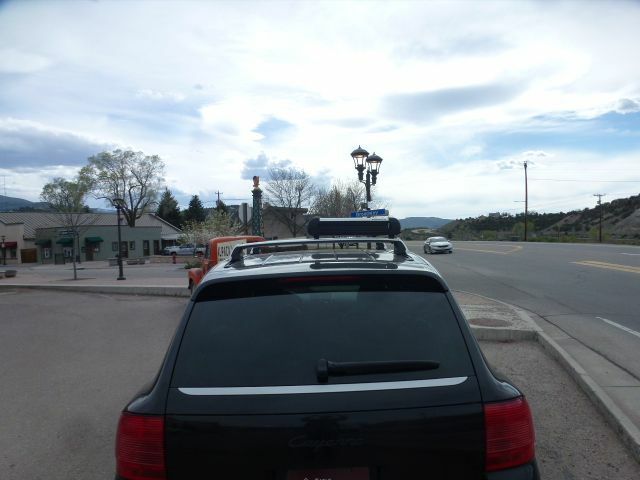 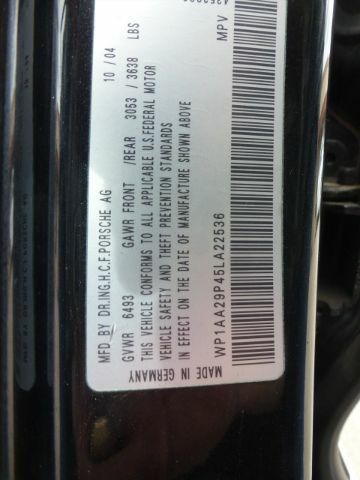 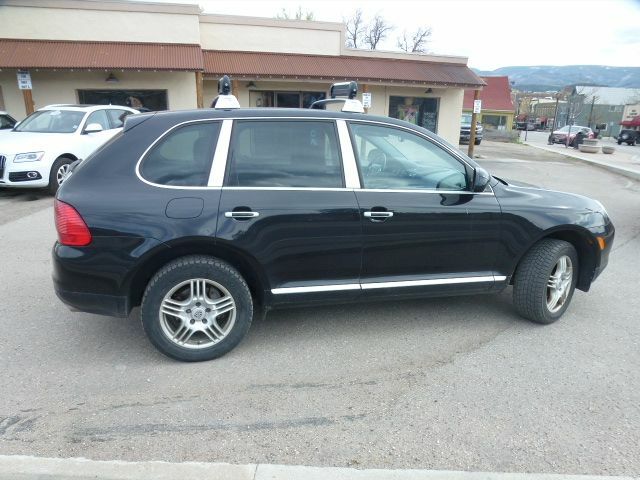 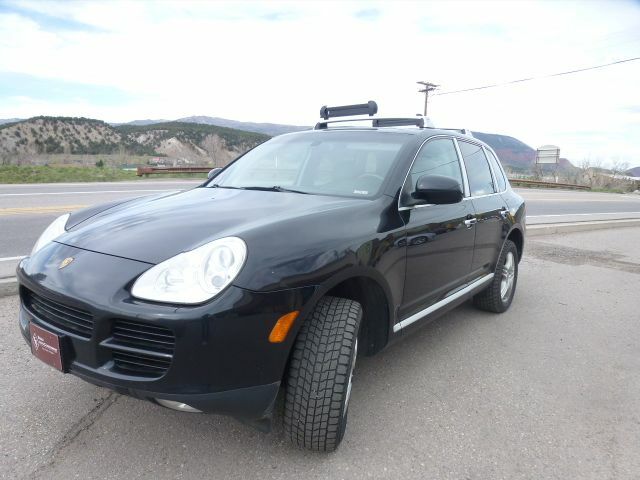 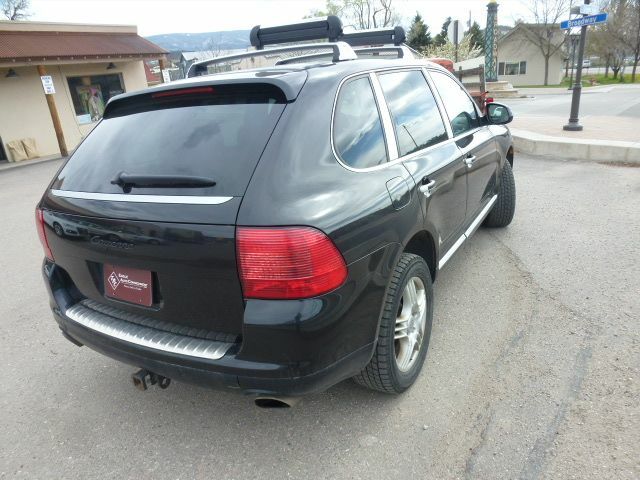 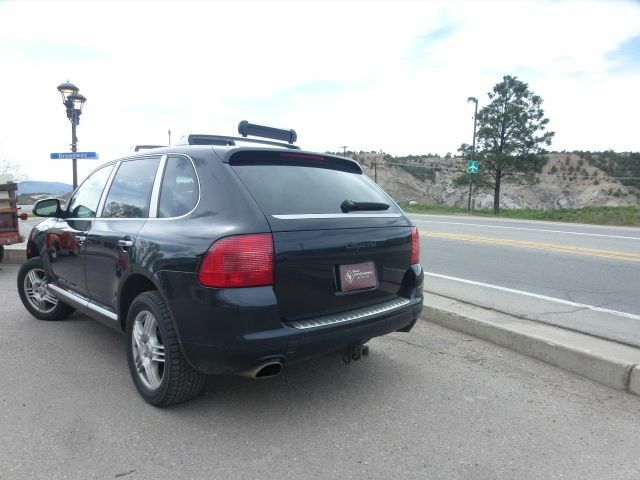 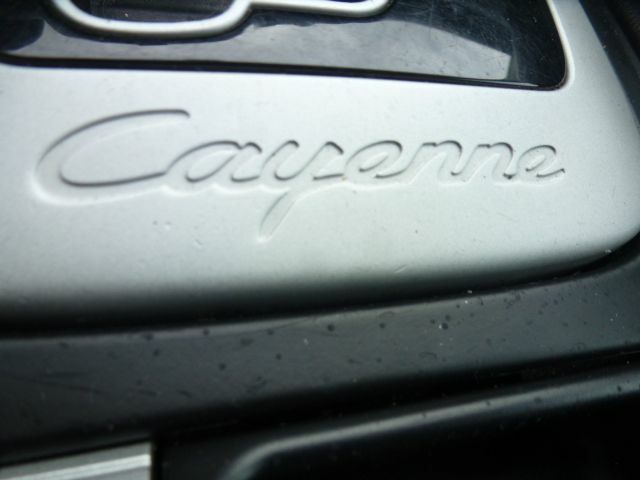 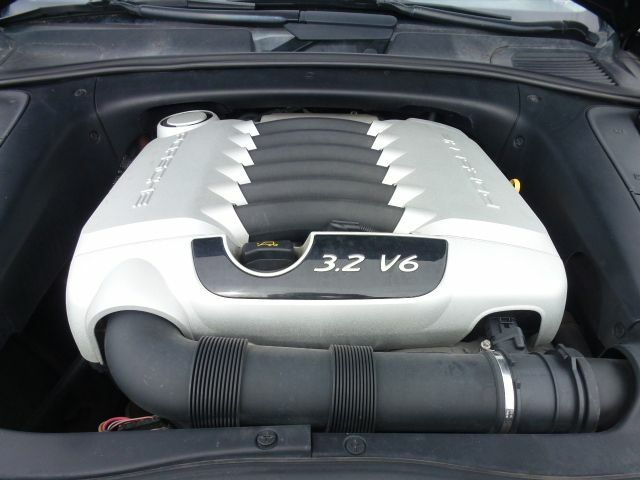 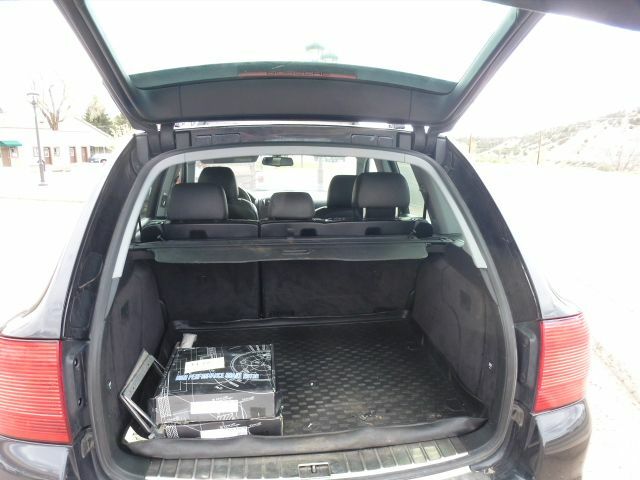 Beautiful 2005 Porsche Cayenne with just 129k miles in fantastic condition inside and out. 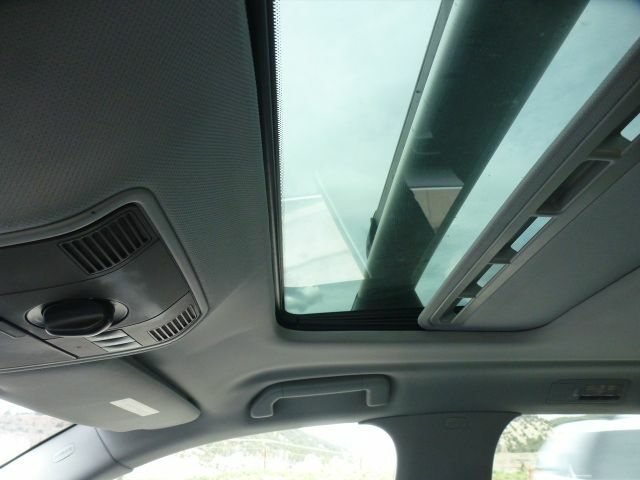 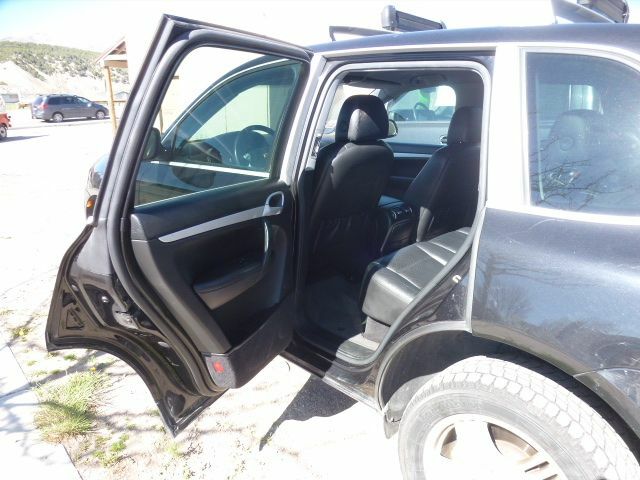 It has AWD and loaded with all the options including plush leather seats, A/C, premium sound, power everything, cruise control and much more. 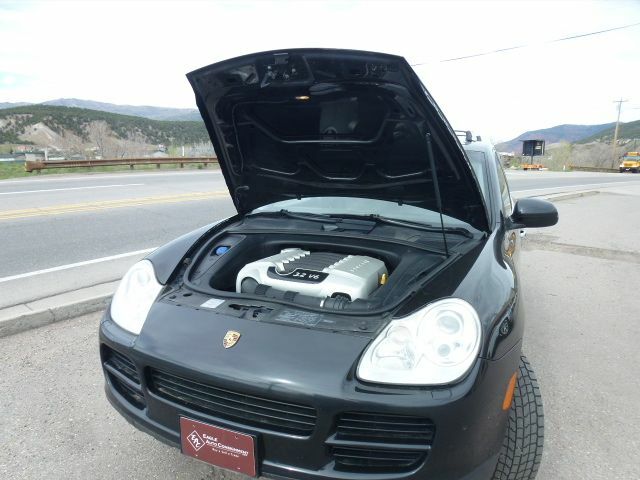 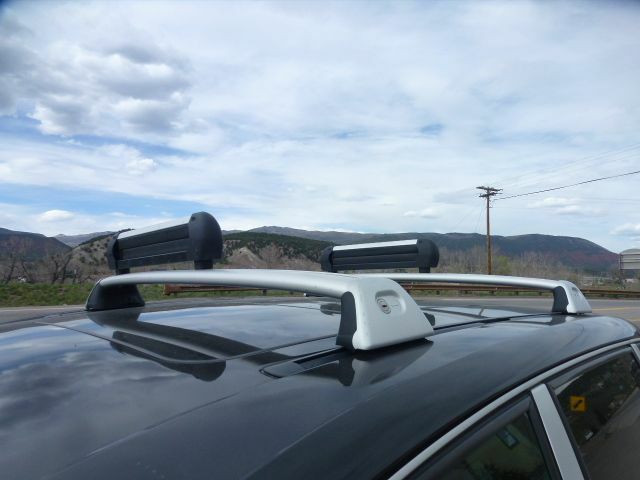 It's also mechanical sound with a super reliable 3.2L 24 valve V6 engine giving you plenty of power for any of the Colorado passes and winter driving. 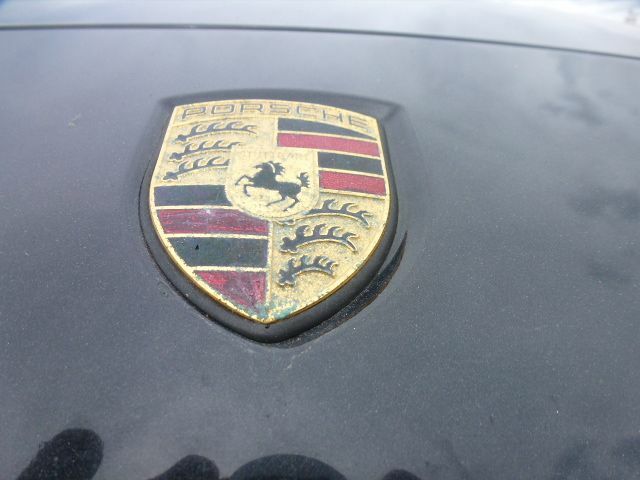 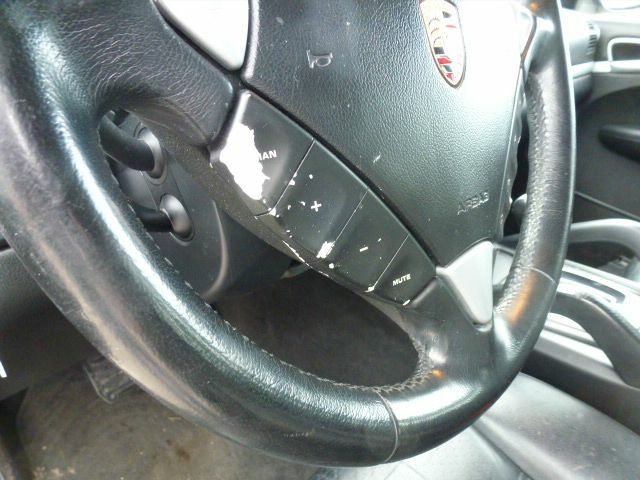 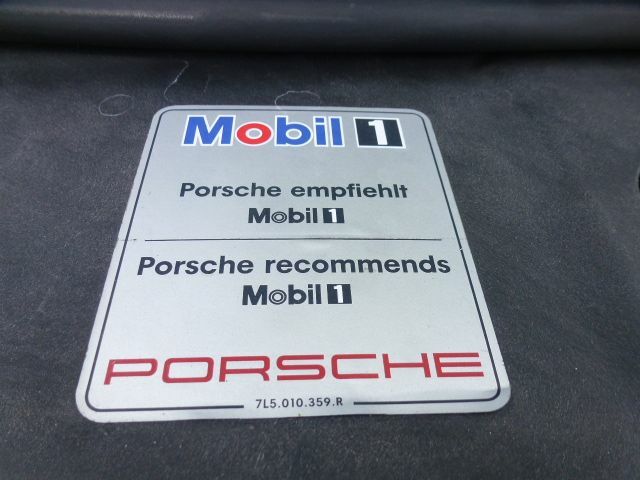 It's been regularly maintained at the Porsche dealership with all schedule maintenance and oil changes. 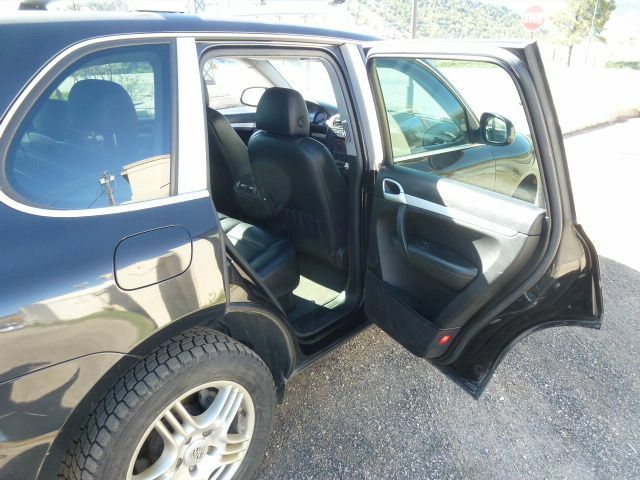 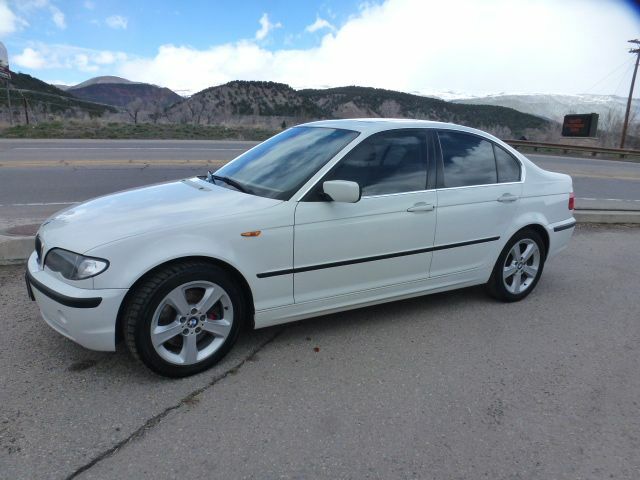 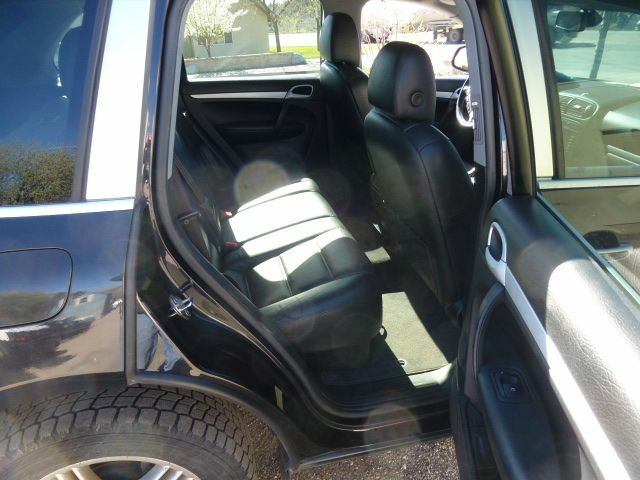 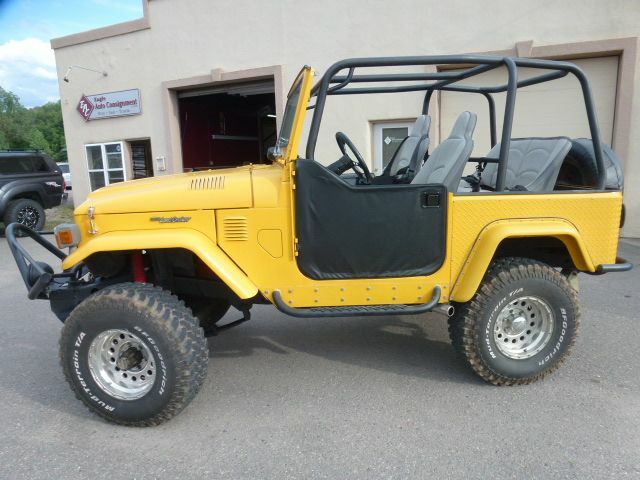 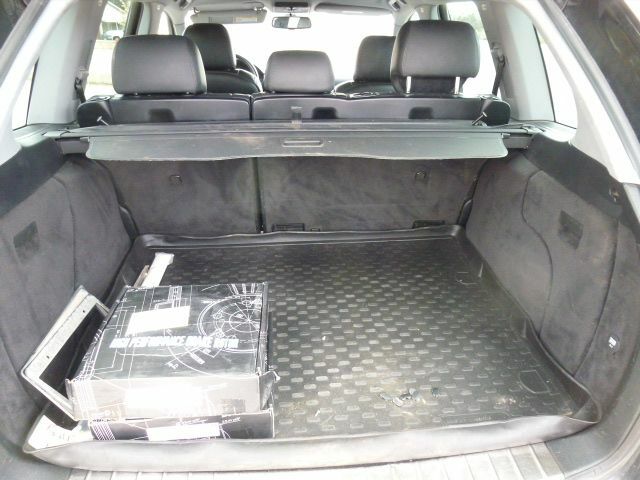 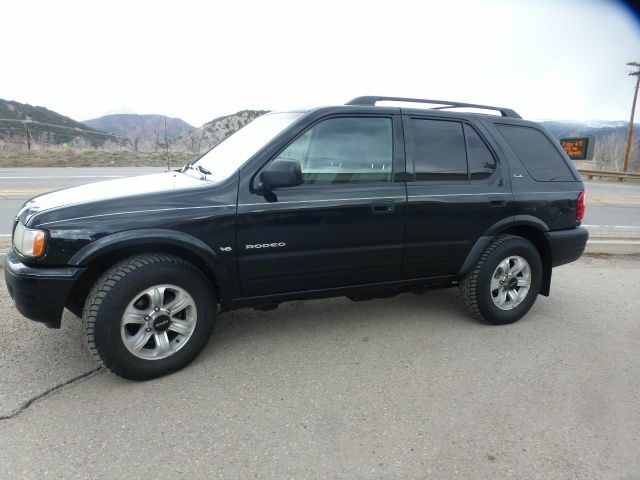 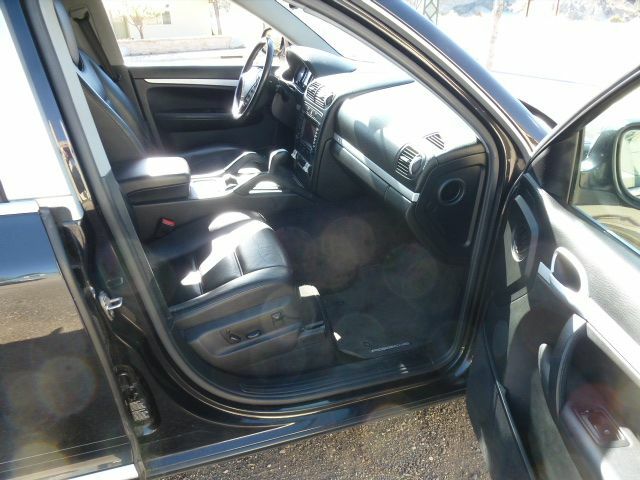 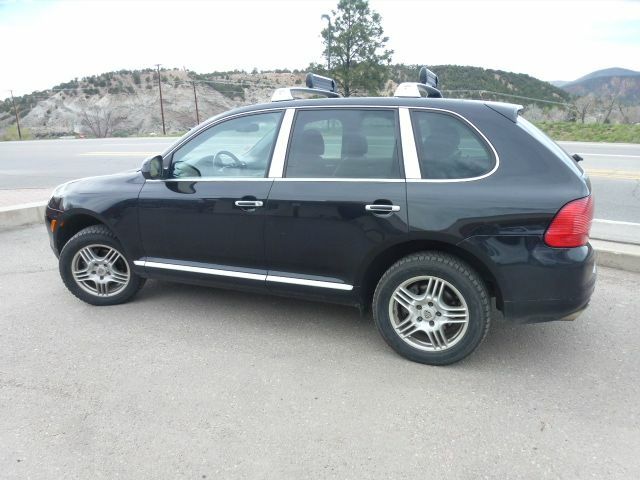 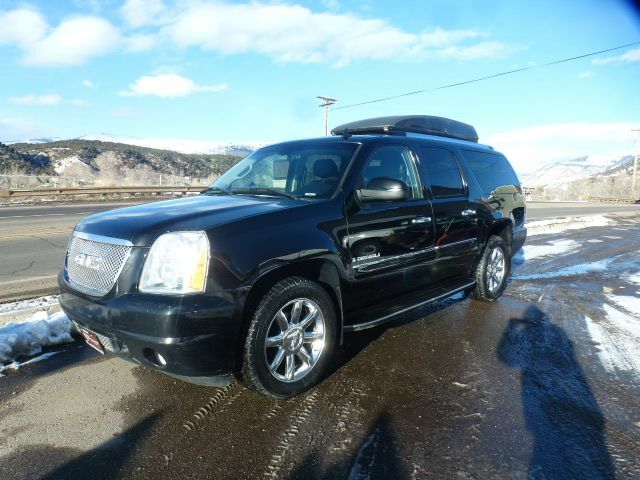 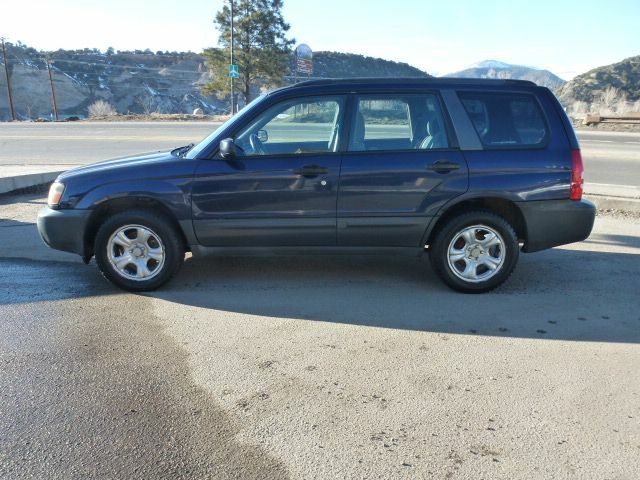 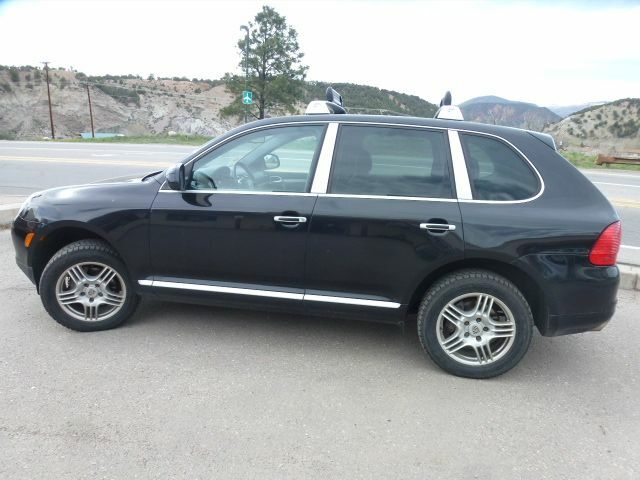 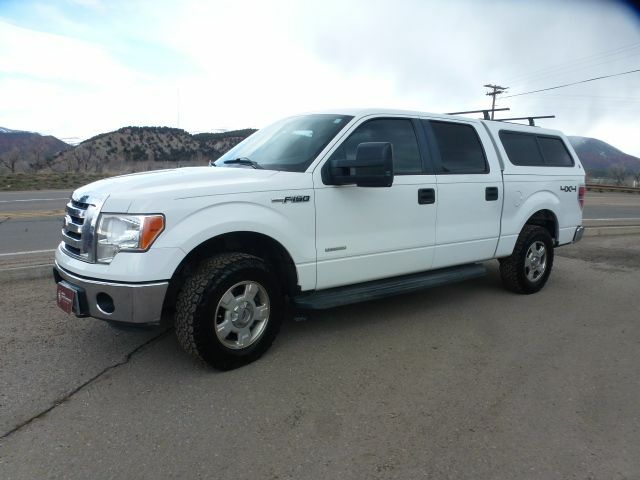 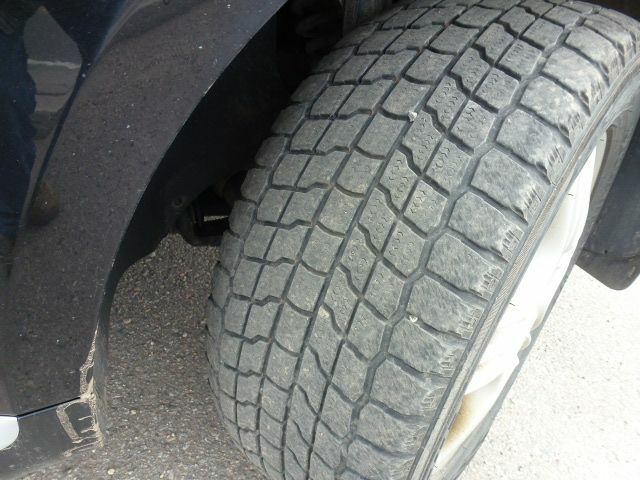 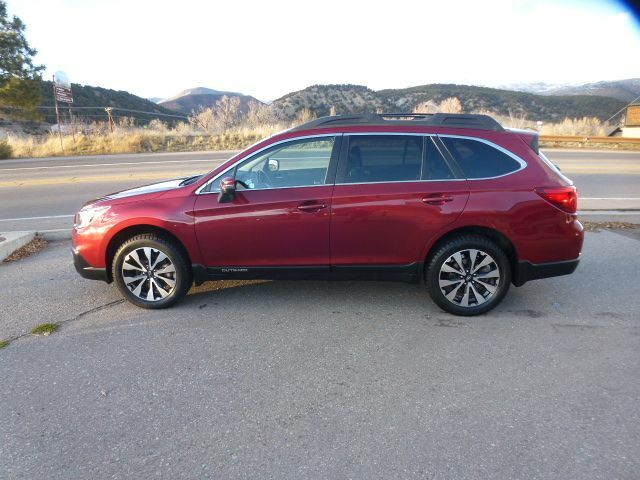 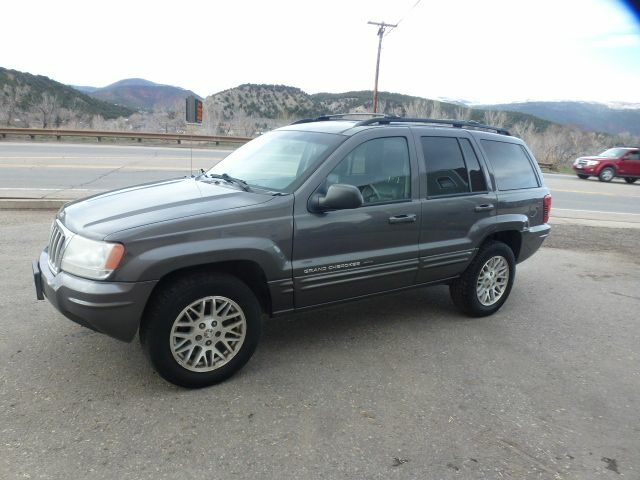 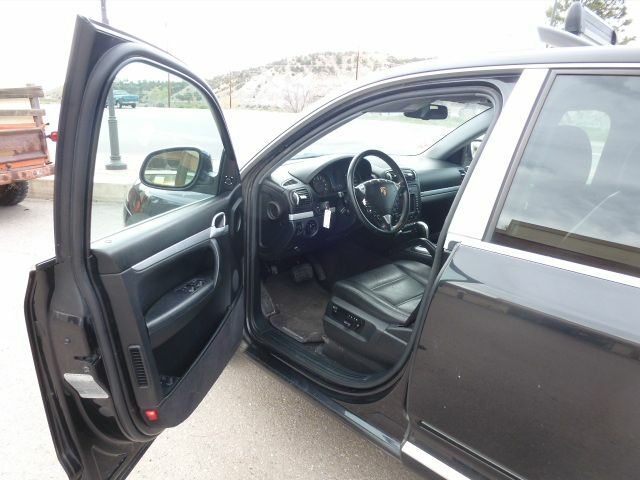 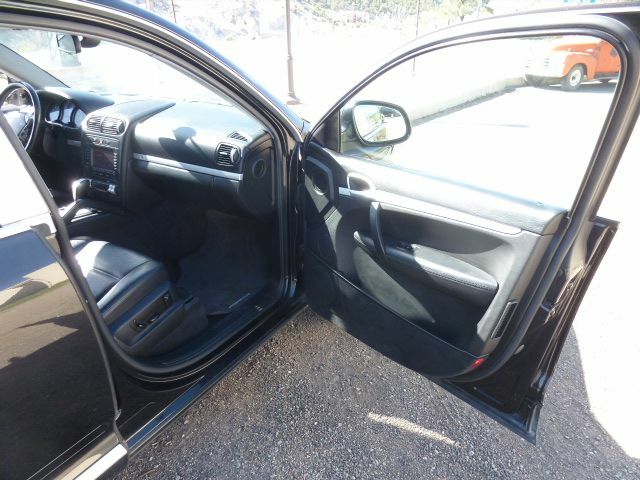 Overall, this is a great SUV with low miles, AWD and priced to sell!